Porsche makes beautiful cars. They've proved it time and again. 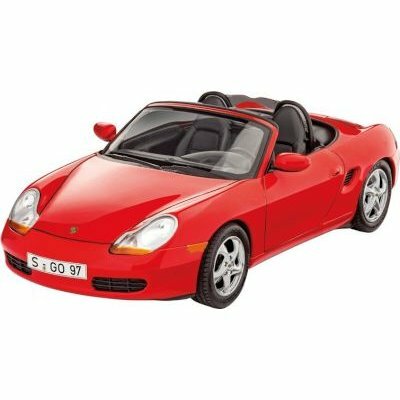 And with the Porsche Boxster, they proved that they could make beautiful, modern roadsters with truly intense performance. A boxer style, flat six-cylinder engine lent the original 1996 model a top speed of over 140 mph and a 0-60 of less than seven seconds and performance has gotten even better from there.